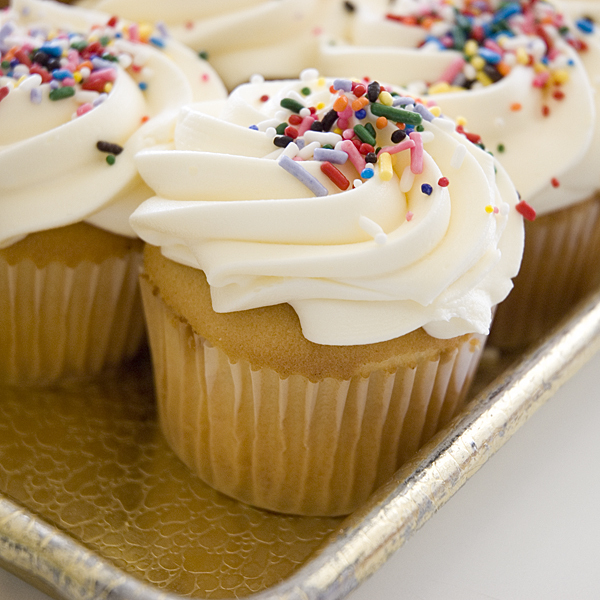 These easy vanilla cupcakes are so simple to make. Decorate with a swirl of delicious buttercream icing. Fold in the flour using a large spoon, adding a little milk until the mixture is of a dropping consistency. Spoon the mixture into the cupcake paper cases until they are half full. 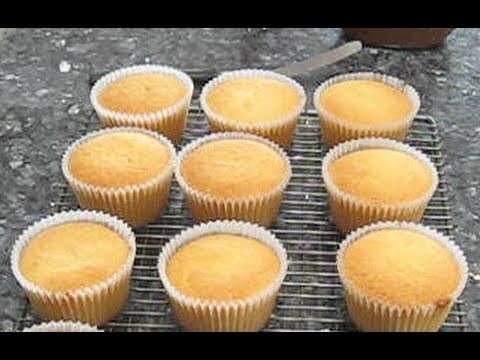 For a How to Video on how to make Vanilla Cupcakes. Click here. Are you ready to finally start making serious money in your cake business, so that you can get more orders, more customers and make more money.